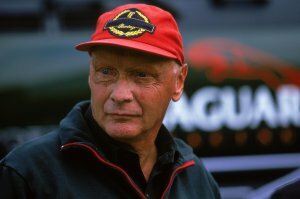 Jaguar have confirmed that Eddie Irvine and Pedro de la Rosa have been dropped by the Formula One team. Few cars turn heads and raise pulses like the Jaguar XK  and now there is a new generation of this thrilling luxury sports car, enhanced by major powertrain improvements and a host of new features. 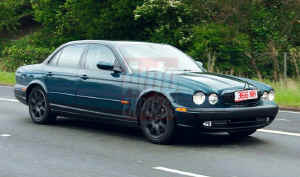 Recently spotted on road-test in the English countryside was this example of the new XJ8 - X350 model for 2003. Jaguar North America today announced it will expand its popular Trans-Am Series contingency award program. 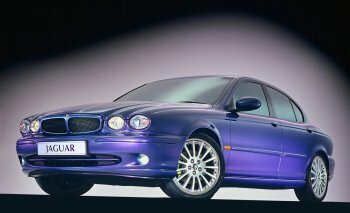 In addition to continuing last year's pole award, the 2001 manufacturers' champion will also add a cash payment to competitors driving Jaguar XKR-bodied cars finishing in first, second and third place in each race. "There's a growing number of Jaguar XKR racers in the series, and this sponsorship recognizes those competitors campaigning individually, and waving the company banner throughout the season," said Sue Callaway, vice president and general manager, Jaguar North America. Once again the Jaguar Daimler Heritage Trust had an exhibition stand at Techno Classica Essen in Germany. 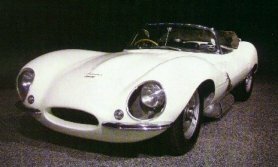 In addition to a selection of vehicles from their collection including the XJS previously owned by Princess Diana, they had a display of some of the spare parts available for classic Jaguars. Visitors were also able to view videos showing Jaguars racing successes at Le Mans and other circuits. An all-new supercharged 4.2-liter V8, 400 horsepower S-TYPE R and a new five-speed manual transmission for the 3.0-liter V6 model spearhead the launch of an extended and refined S-TYPE range. 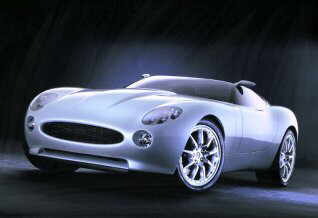 The Jaguar Racing team today unveiled its 2002 challenger, the Jaguar R3, opposite its factory in Milton Keynes (UK). Building on lessons learned in 2000 (with R1) and 2001 (with R2), this seasons challenger is a more adventurous design than either of its predecessors. R3 was designed by Chief Designer John Russell and Chief Aerodynamicist Mark Handford and their teams, under the overall direction of Technical Director Steve Nichols.